Line markings can be used for many different reasons and on a wide array of surfacings. 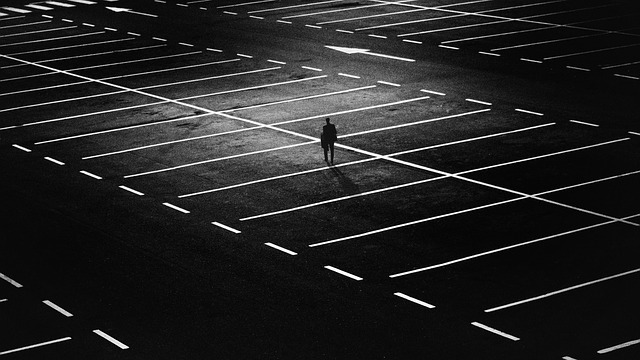 From warehouses to sports courts and playgrounds to car parks, thermoplastic line marking is a versatile and reliable marking method. Let’s take a look at some of the reasons why this material is so popular and what some of the most common uses for thermoplastic line marking are. Why use thermoplastic line marking? Thermoplastic line marking is widely used as an effective material for creating road and surface markings. The material is a form of powdered paint which is heated to high temperatures, sprayed on to the surface and left to set, forming a durable marking. Thermoplastic paint is composed of synthetic resin, pigments and, to create an effective reflective anti-skid surfacing, glass beads. The material has many advantageous traits including its rapid setting time, durability, reflectivity, ease of colouring and compliance with the British Standards for road markings. Thermoplastic road markings can be used to keep roads safe and well defined. Road markings of any kind can be created using thermoplastic paint, for example: white lining, yellow lining, zebra crossings, bus lanes, speed limits, chevrons and junction markings. The durability, grip and reflectivity of thermoplastic paint makes it ideal for enhancing road safety. School playgrounds can be transformed into vibrant, interesting spaces for children to play with creative thermoplastic line markings. With hopscotch, grids, mazes, games and limitless bespoke graphics possible, colourful line marking can really help enhance school grounds. 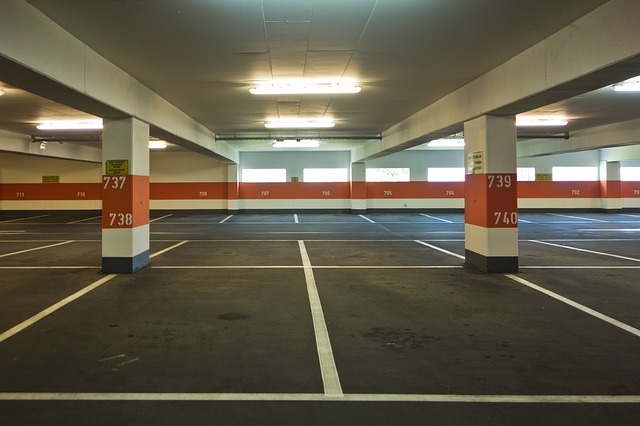 For low-maintenance, clearly defined car parks, thermoplastic line marking is perfect. Parking spaces can be obviously marked and disabled spots, mother and baby spots, pedestrian walkways and other such zones can all be distinctly set out. Bold line markings are key for creating a safe airfield, designating areas for runways, taxiways and pedestrian zones. The durability, highly pigmented colour and reflectivity of thermoplastic line marking can make this material ideal for such applications. Thermoplastic line marking can be used to great effect in warehouses and factories. Creating distinct areas for machinery and pedestrians, keep clear zones and areas of anti-skid surfacing are just some examples of where this material can come in handy. 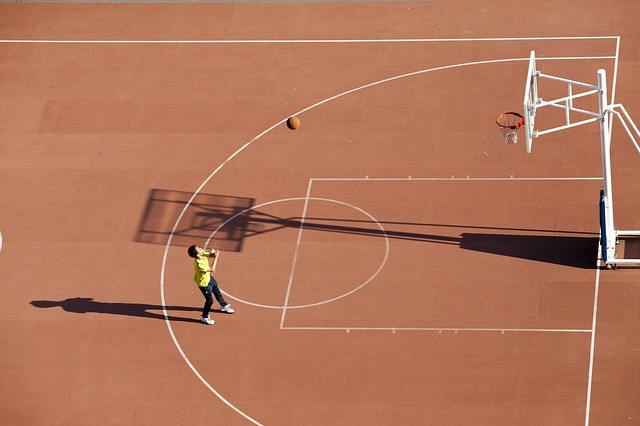 For sports courts both indoors and outdoors, clear line markings are key for ease of play and enjoyment. From simple perimeters to detailed, multi-purpose courts, thermoplastic line marking will ensure your game is fun and free from ambiguity. Thermoplastic line marking is highly versatile, making it ideal for bespoke graphics. Whether you want dynamic branding or creative markings, thermoplastic gives you a bold, durable and quick drying solution. High friction surfacing improves traction and reduces the likelihood of skidding. This surfacing can increase safety in a variety of places, such as crossing approaches, cycle lanes, ramps and walkways. UK Surfacings Ltd combine high quality materials with a high standard of workmanship to give our customers the best surfacing and line marking solutions. With many years of experience and a wide range of past projects, you can trust us to provide reliable work at a competitive price. For professional advice or more information about any of our services throughout London, simply contact our helpful team today.